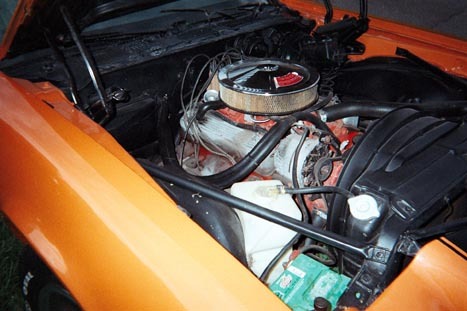 1973 Chevrolet Camaro Z28 RS V8 350 Motor for sale. 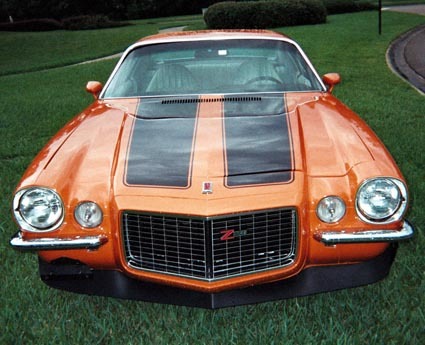 Great estate find 69,000 original miles 1973 Chevy Camaro Z28 RS in storage since 1984. Car is medium orange (code 97) with white interior and black stripes, all correct as per the trim tag. 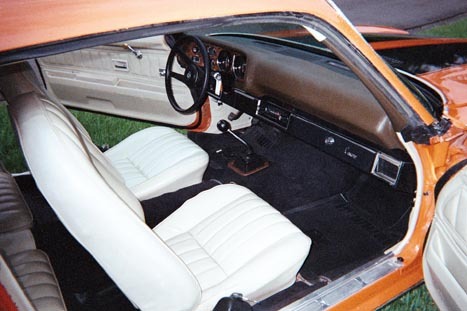 It has a 4-speed m-21 close ratio muncie with a 3:73 posi 10 bolt rear-both original factory installation. 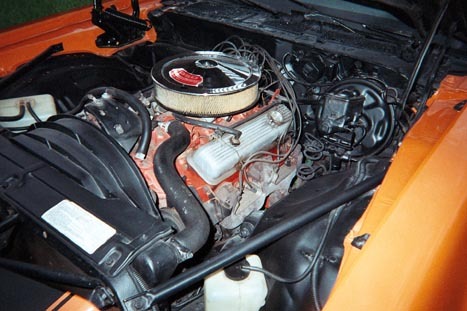 It retains it’s original L82 350 v8 motor as well correct original intake, carb, exhaust manifolds and open element air cleaner. 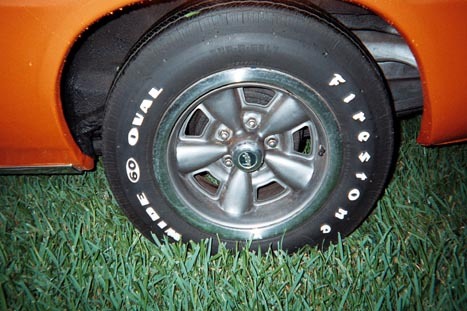 Car has a complete set (plus spare) of original style F60-15 bias belt firestone tires (original receipt provided) as well as original “Inland” shifter. 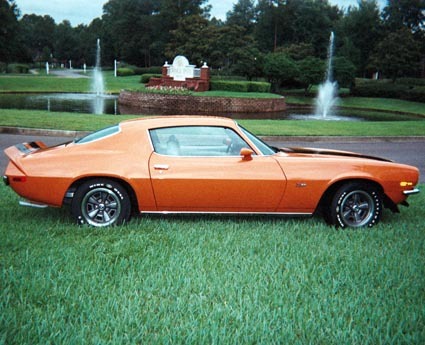 New BC/CC paint job this spring in the original color as well as new windshield, Z28 emblems, weather stripping, gas tank sending unit, and other items too numerious to mention. 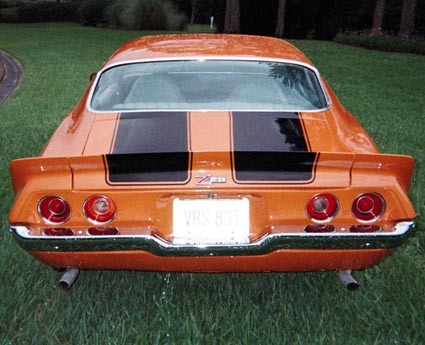 Nice un-molested, turn key, ready to go Z28 RS Original window sticker found and available and will go with a car.